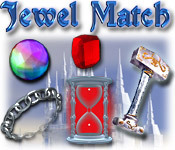 Align colorful, dazzling jewels and break them out of their sturdy gold boxes in this relaxing and mesmerizing matching game.Can you make a perfect match?This mesmerizing game will make you a hammer-wielding, jewel-smashing enthusiast before you know it! 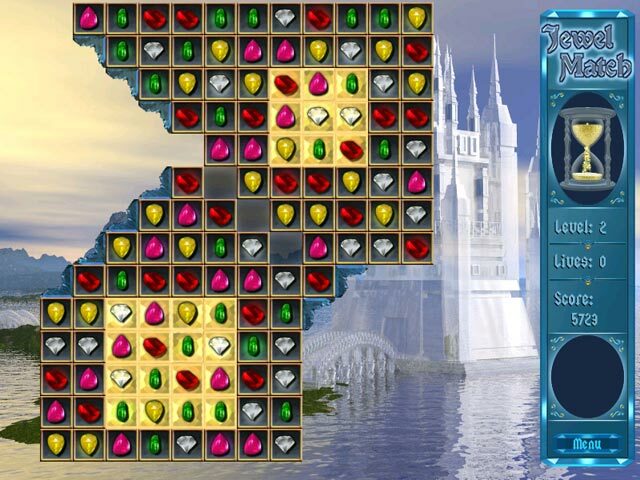 Align the colorful, dazzling jewels and break them out of their sturdy gold boxes. 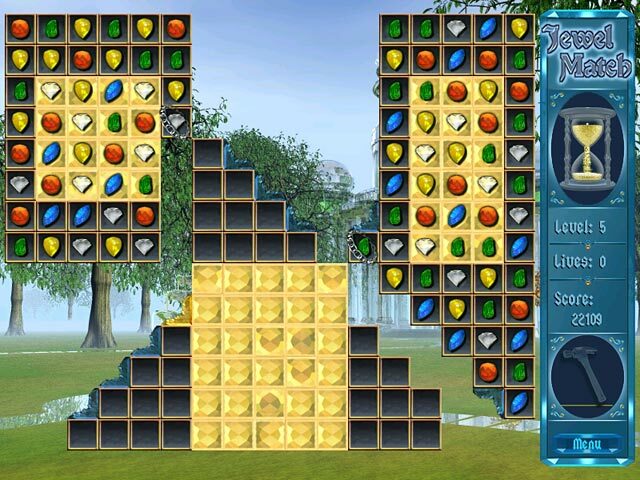 The 150 levels and two difficulty settings will keep you coming back for even more matching-madness. 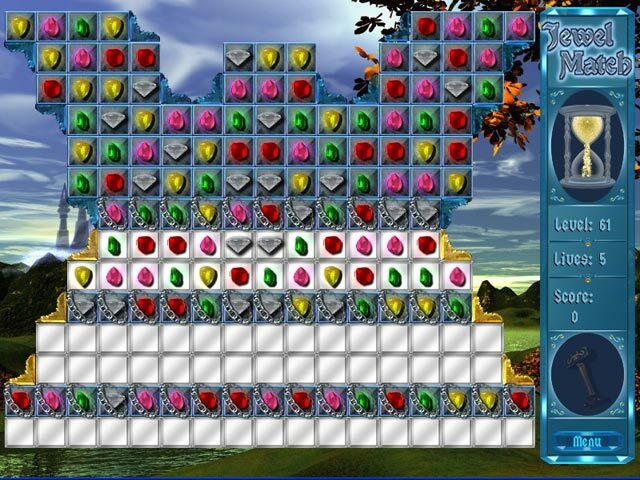 You'll have a hard time breaking this habit!